Each capsule contains 50 billion probiotics and 11 specifically chosen strains. A good probiotic is the foundation of any IBS protocol. 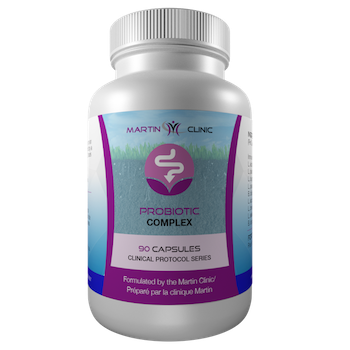 Probiotics help reduce symptoms and gut inflammation as well as plays a huge role in rebuilding gut health. This formula was created to help eliminate symptoms and heal the gut using all natural ingredients. IBS FORMULA also contains mucilages like slippery elm bark and marshmallow root extract to help coat the intestines. This formula was created to help improve digestion and treat Leaky Gut Syndrome. 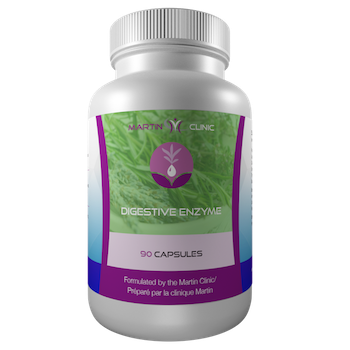 It contains a combination of enzymes and oregano oil, thyme oil, and clove oil to help leaky gut syndrome.